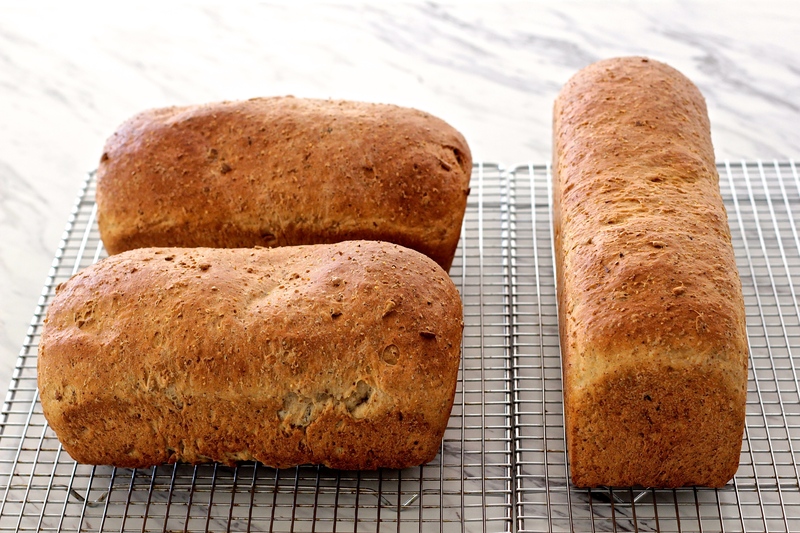 You know how you’re always searching for just the right homemade whole wheat bread–nutritious and soft and squishy? I ran across a Bosch 9-grain recipe, but it was always dense and sort of non-pliable when I made it. 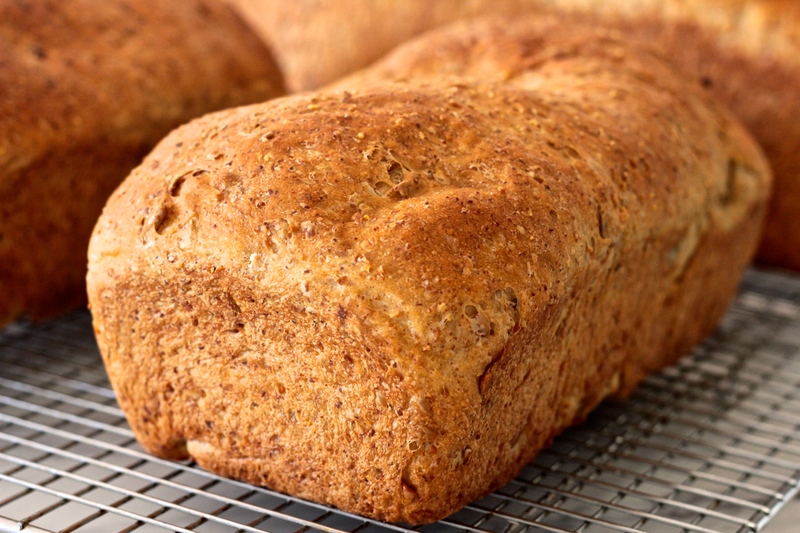 Then I ran across a whole wheat bread recipe that had a surprise ingredient–Vitamin C (?! ), and a ton more wheat gluten than I’d ever seen in a recipe, and it turned out amazing. 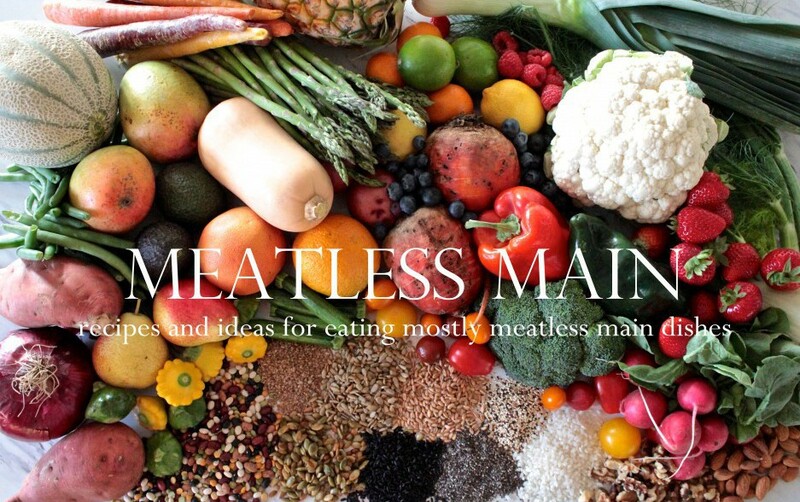 But I missed the whole grain element…so I decided to fuse the two recipes. The 9-grain Bosch recipe called for millet separately; I found a 10-grain cereal that included millet, so I use that instead. I also added wheat germ. This recipe is a great one to try for first-time bread makers; unlike most yeast breads you don’t have to bloom the yeast or let it double rise, and it still turns out great! You just mix everything together, form it into loaves, let it rise in the pans, and bake. I don’t know if it’s the wheat gluten, or the vitamin C, or the combination of both, but it’s always turned out whole-grain-y and chewy and soft–great for sandwiches, french toast, or fresh from the oven and smothered in homemade jam! I have a large “Pullman loaf” pan, so this recipe yields three loaves for me: one in the large pullman pan, and two in regular 5×9 bread pans. Without the pullman pan, this recipe will yield 4-6 loaves, depending on if you use 4×8 pans or 5×9 pans. I have made this recipe using 100% whole wheat flour (I grind my own wheat), half wheat and half white flour (if my wheat is running low), and 100% white flour (if I’ve totally run out of wheat), and they’ve all worked great. Freezes well! Add the first group of ingredients (the cereal through hot water, in the order listed) in a large bowl. Stir with a wooden spoon and let sit for five minutes. Add the second group of ingredients, in the order listed, stirring to a paste. Let rest for a few minutes. Add the third group of ingredients, in the order listed, stirring until the mixture starts to pull from the sides of the bowl. Sprinkle a little flour on a hard surface and dump out the dough for kneading. While kneading, occasionally sprinkle flour on the dough to prevent stickiness. Only add enough flour to make the dough soft and supple, don’t add too much or it’ll become dry and tough. Knead for about 10 minutes. Divide the dough into equal-sized balls to fit the number of pans you have. Form each ball into a loaf by first rolling out each ball into a rectangle, then roll up the rectangle, pinching the seams as you go so air pockets don’t form. Place the bread rolls in the loaf pans and cover with a thin, damp towel and let rise. Depending on how warm your kitchen is, it’ll take 1-2 hours to rise about 2 inches above the pans. Preheat the oven to 350 while the bread is rising, and bake for 30-45 minutes, until bread is golden brown. Another trick to know when they are done baking: The loaves will sound hollow when you tap them outside of the bread pan.